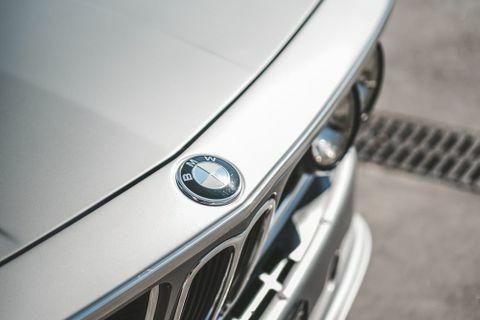 ”BMW goes like schnell.” Although this well-known American-market ad used the 2002 for its imagery, it really applies to the brand as a whole during its incipient decade as a factory participant in motorsports. 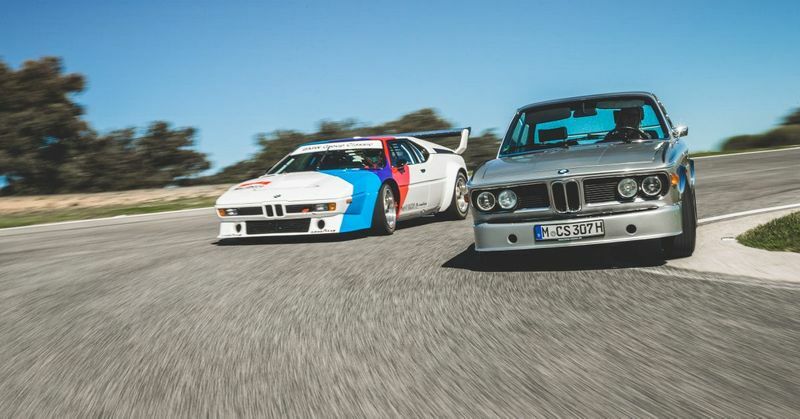 Recently, one magical email led to a day of experiencing some of these iconic Bavarian cars on track. 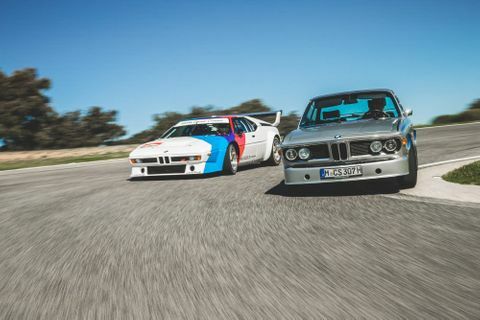 I’ll have more to come, but the M1 ProCar and a 3.0 CSL Batmobile road car seemed like an apt place to start. 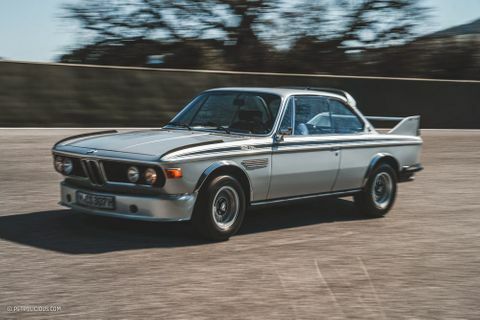 In 1969 BMW introduced a new coupe, the 2800 CS, which eventually transformed into larger-engine 3.0 CS, which in order to comply with homologation rules once BMW decided to enter the European Touring Car Championship begat the lightweight CSL version. This new E9 platform was lightyears ahead of the 2000 CS it replaced, even if many of the same proportions remained. 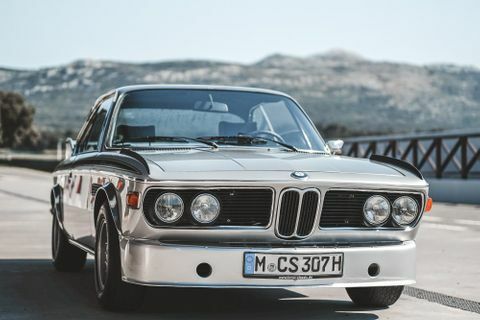 Most noticeably, BMW kept the 2000’s design from the windshield back, but replaced the rather homely front end with its enclosed, maritime-y headlights. 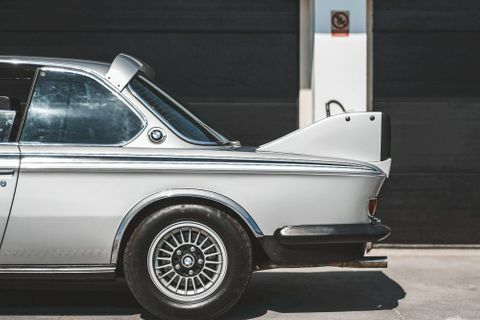 The becoming nose job mated to the existing rear end perfectly, and it has arguably held the title of the prettiest BMW ever made ever since. 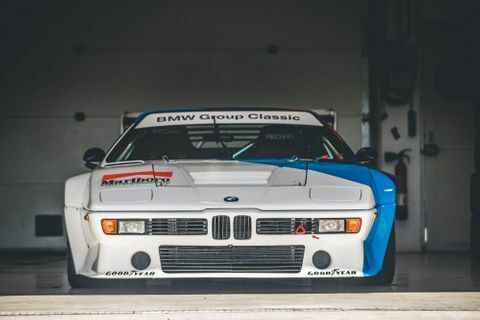 The M1 ProCar is a whole different story that I’ll get to in due time, and while I didn’t have a chance to drive that car on track like I did with the CSL, having a factory BMW driver pilot you around is plenty of privilege. 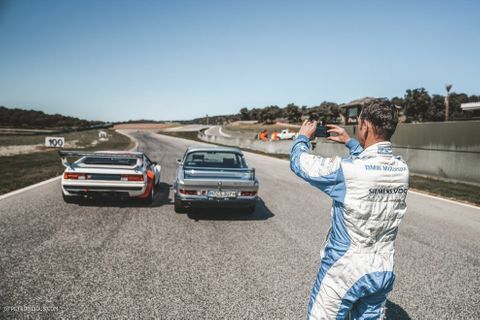 The Dutch-born Jörg Müller is joining us for the day, and you can tell that the man is reveling in the chance to drive this bit of BMW provenance at Circuito Ascari under the Spanish sun. 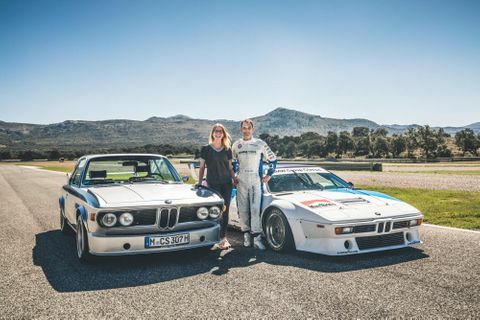 Jörg’s first stint in a BMW was back in 1995, when he attended the 24-hour race in Spa with the BMW Schnitzer team in an E36 320i. 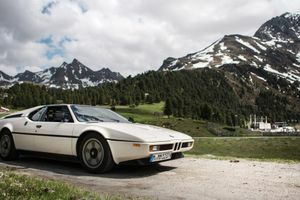 In his career since, Müller has accompanied all important motorsport projects at BMW as a test and/or racing driver, no matter if it’s a prototype, touring car, or a Formula project. Before my ride along with Müller, it was time for some laps in the CSL. 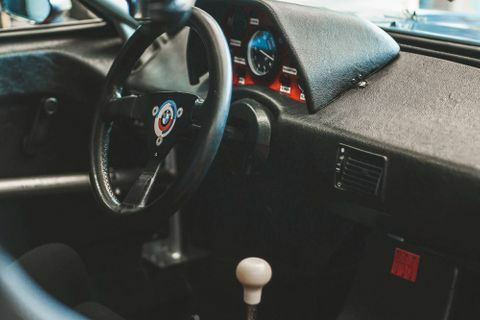 As you can probably imagine, it is rather intimidating to drive something this rare and valuable on a race track with plenty of third and fourth gear corners. 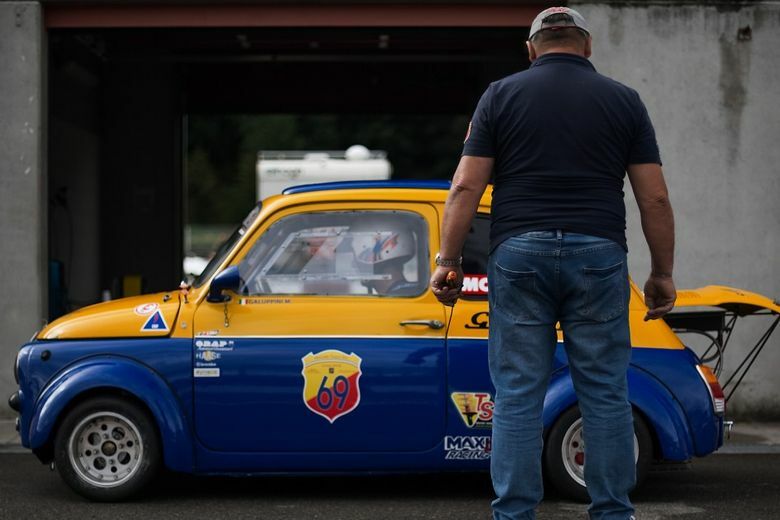 I am a big proponent of finding your line and understanding the behavior of the car well before attempting a good lap time, and so we start off smooth and careful, speed will come later. 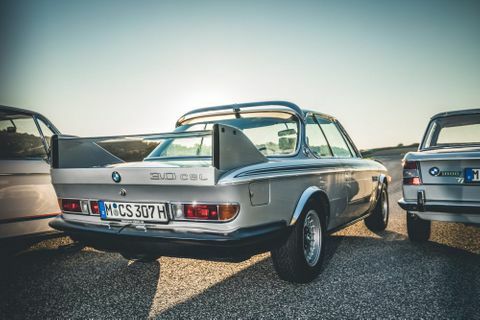 The famous “wing shipped in the trunk” aero package for the “Batmobile” CSL is not just for show of course—although I doubt you need much downforce to run around town (the body kit for the street car is said to add 90kg of downforce at 124mph)—and it actually had a tremendous effect on the racing car’s ability to corner, even if they did take brief flights in the Eifel forest on race day.The BMW 3.0 CSL produced up to 206hp and from as early as 1972 it housed a fuel-injected version of BMW’s M30 inline-six. 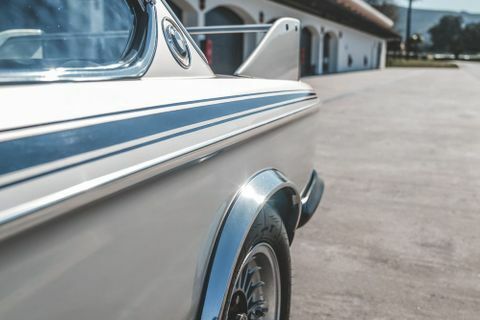 This special edition car went without luxuries such as power windows (though some “city package” cars added back a lot of the option list), plus the doors, boot lid, and hood were made from aluminum, with the rear windows made from Plexiglas. The result was a paltry 1,062kg on the scales give or take a few pounds depending on spec. 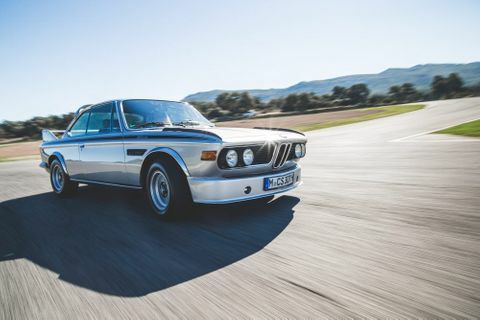 All told, the “L” (for lightweight) in the CSL’s designation well and truly earned its keep. Only 1,265 CSLs were built in total, and of the total production only 167 were true Batmobiles. The 3.0 CS was never intended to be a sales success, or at least not a sales leader. 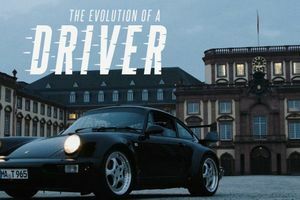 Its reason for being was to bring prestige and respect to a revitalized BMW brand that had high aspirations for carving out a sport luxury niche into a larger market. 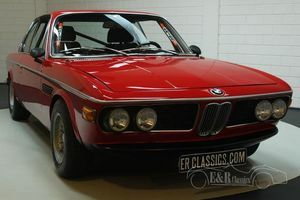 The strategy to move upmarket worked, and BMW found plenty of success with the models that followed the E9’s era, particularly in North America. 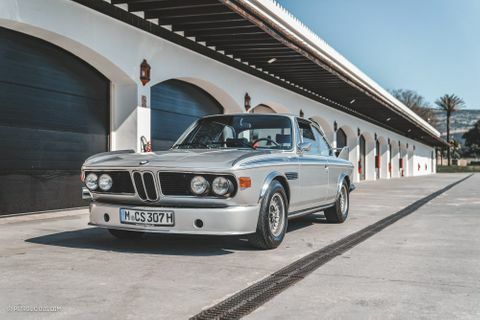 When this car was sold in 1974, BMW sold 15,000 totalcars in the U.S. Five years later, that figure more than doubled; five years after that it doubled again. 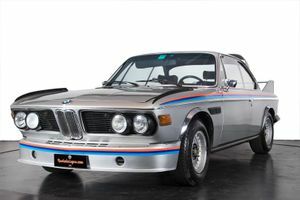 While not all of that success can be attributed to the E9, the car, and its high-flying CSL racing variants—certainly did more than its fair share to build a foundation for a new era of BMW. 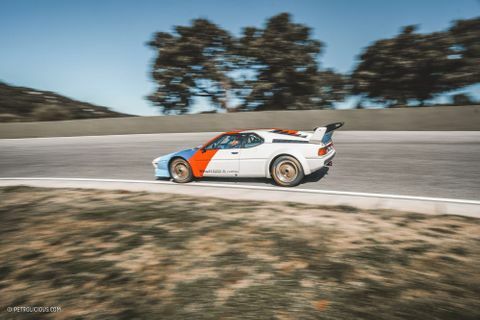 Enough background on the car that you probably know very well already—this is what it was like to drive a Batmobile at Ascari. The most fascinating thing while sitting inside the car is the fact that the body kit isoutrageous enough to be seen from the inside, and it’s a view I’ve been missing since getting out of the Scheel seat. 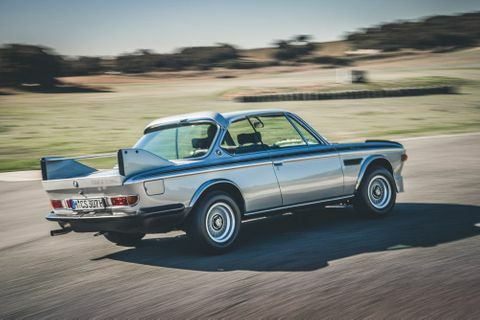 The wing taking up the rearview mirror, the fins on the tops of the quarter panels, the outrageously ‘70s yet still elegant juxtaposition of grace and function is a delightful tightrope act. 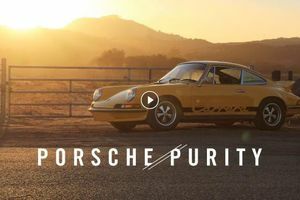 The visual impact filters into how you drive it, treating it with great respect but giving in to the urgings of the track-developed collection of wings and splitters. 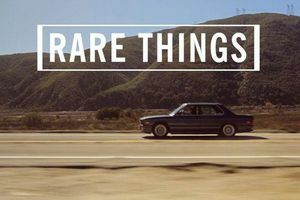 Being part of BMW Classic’s collection means it’s in top shape, and it drives superbly, with a decent if not tremendous amount of power. 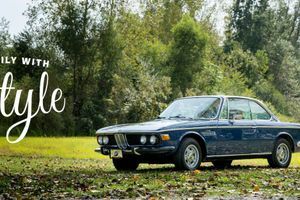 It’s plenty agile for its era, and it handles in the way that only a really lightweight analog car can. 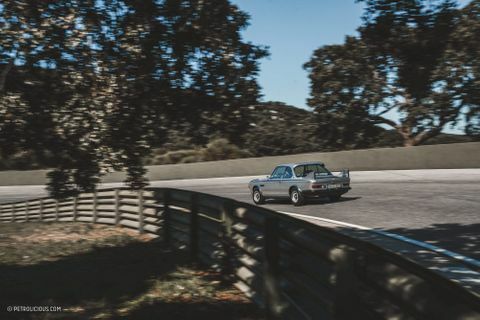 Once I got a feel for the CSL, the real fun began as I explored the limits of the car on track, and it’s not at all hard to get the rear to break loose! 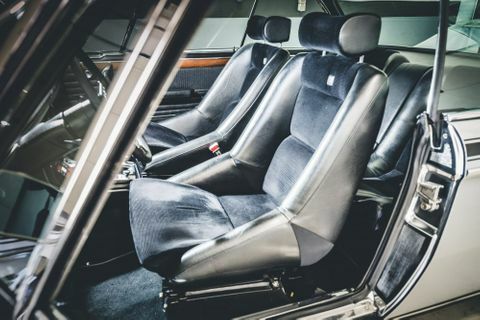 A slide in the Batmobile feels like entering another universe, a whole different world of automotive pleasure, but still somehow very period correct. 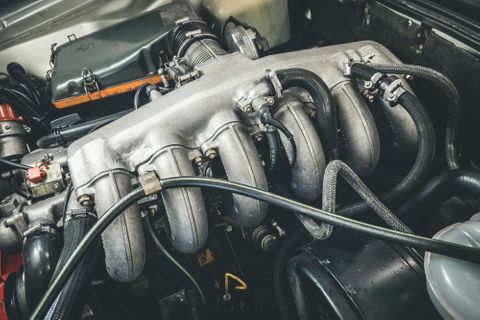 The sound is an important input in this sensory nirvana, and due to the engine rebore from 3.0 to 3.2 liters, the noise from under the long silver hood is often referred to as a turbine-like sound, and still unmistakably straight-six. 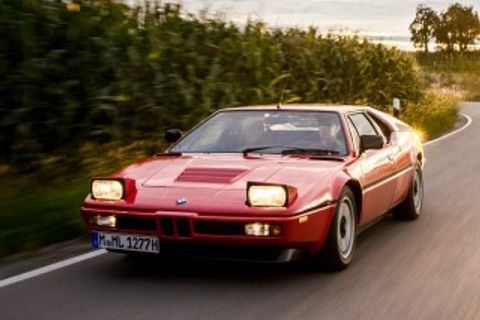 It’s hard to sum up the M1. 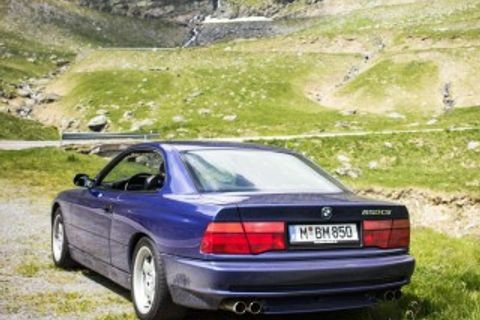 It was a motorsport project the execution of which was riddled with problems, but for many it is still a triumph. 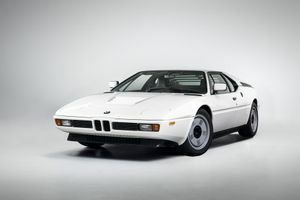 Wide, low, and very of its time design-wise, the road car version of the M1 was a well-received addition to the still-budding supercar landscape of the late 1970s, and a beacon for the future of BMW’s racing ambitions. 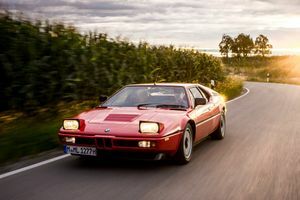 Boasting a powerful inline-six and a striking name, the BMW M1 became a major player in the automotive world when it debuted in 1978, but its ultimate purpose as a race car platform ended up being a story of potential not met. 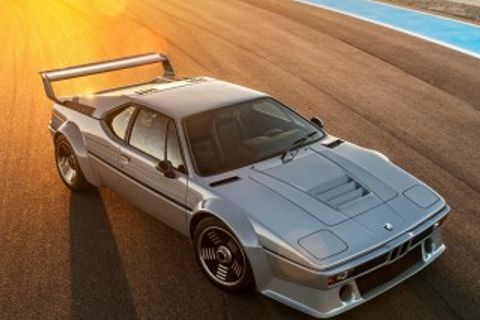 The ProCar series—a one-make series that mostly followed the F1 calendar and pitted F1 drivers against privateers and others—offered a chance for the car to compete, but only against itself until it could be properly homologated for FIA Group 4 and 5. 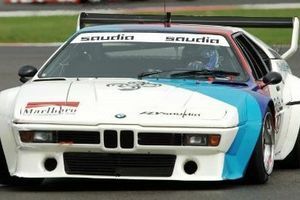 In 1979 and 1980, the BMW ProCar Series was the most spectacular one-make auto racing series in the world. 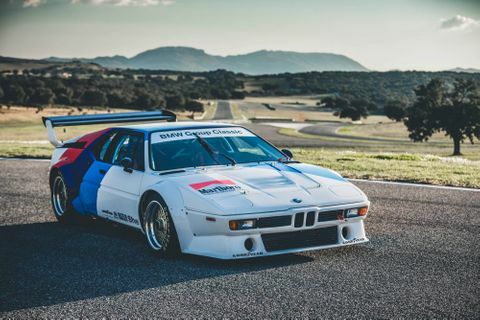 As part of eight European Formula 1 race weekends plus a few more stops, the five fastest F1 drivers from the practice sessions of the respective weekend’s Grand Prix took a seat in one of the factory-managed BMW M1s against private drivers, racing professionals, and up-and-coming talents. 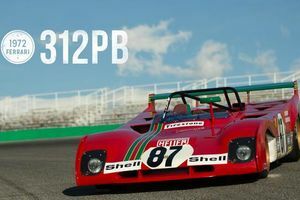 A competition of this magnitude would be inconceivable today, and though it only lasted for two seasons, it was hugely successful with the public.Niki Lauda emerged victorious in 1979, and Brazil’s Nelson Piquet took the honors the following year. 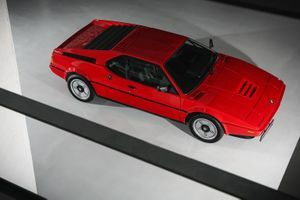 The winners were also presented with a road-going M1 as reward for their performance. 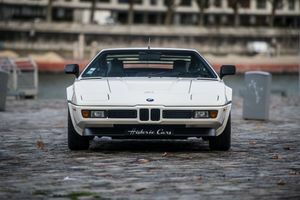 The original M1 was designed by Giorgetto Giugiaro’s design house, Italdesign, and it not many modifications were made to the original fibreglass body to create the ProCar and later Group 4 variants of the car for competition. 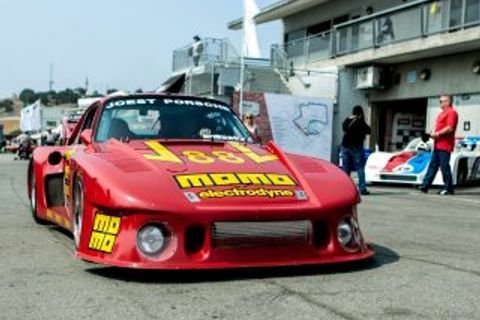 A deep splitter was added on the front, while an adjustable rear wing was added on the back. 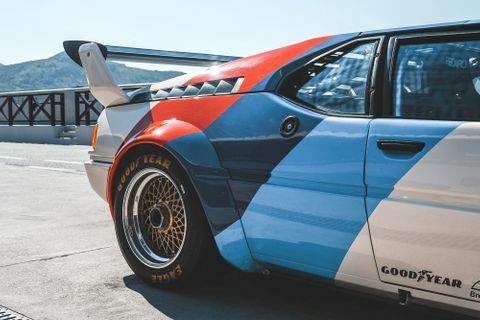 Wheel arches were also widened in order for them to allow the wider 280mm wheels up front and 320mm tires in the back. The Campagnolo-designed wheels were ditched for magnesium alloy BBSes, some wearing turbofan covers resembling the road-going wheels. 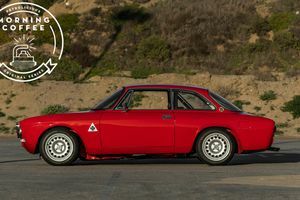 Double wishbones, coil springs, shock absorbers, and adjustable anti-roll bars all around the car were used for the suspension, while braking was in handled by ventilated discs with presumably four-piston calipers. 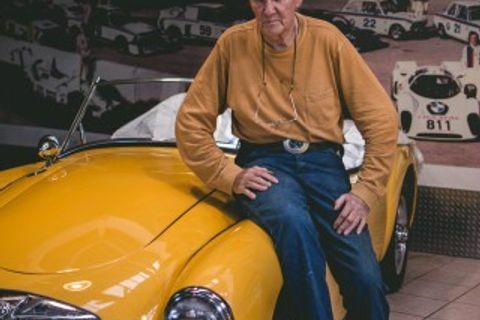 Cornering capability was thanks to a rack-and-pinion system replacing the power steering unit found in the road car. Later on, pneumatic jacks were added to the cars, to allow for faster pitstops. 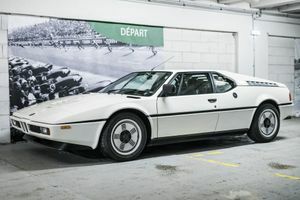 The lightweight panels, spaceframe chassis, and plastic windows, together with a complete stripping of the interior brought the ProCar’s weight down to just 1,020kg, this, paired with the 450bhp+ M88/1 engine propelled the Procar to 62mph in just 4.4 seconds, and it achieved a top speed of 310kmh depending on the gear ratios. 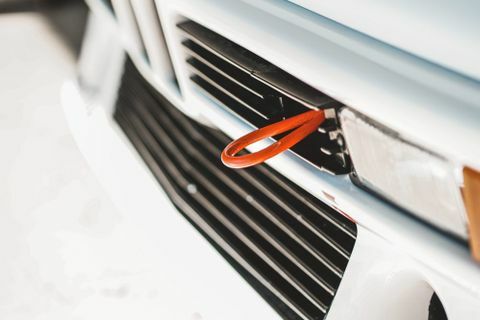 You get into the car, your heartbeat raises even higher, and then the engine starts and reality starts whittling away. At first you will be wondering whether your eardrums are going to have a permanent handicap, but after the first few turns and resulting spurts of acceleration following them, you start to get used to the extremely loud sounds coming from behind your head, enjoying every second of it.Without driving it, you can still tell the motor just loves to rev, and as you come on the cams hard at about 6,500 the relatively long gear ratios mellow let you revel in every change in tone and pitch as you approach the redline at around 9,000. Every trip through the gears and surge to redline was somehow better than the last.A symphony of Wagnerian proportions and feeling. 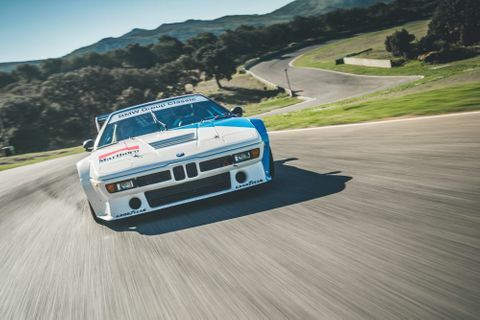 The track at Ascari is quite fast and flowing, and that’s when it gets really exciting in the ProCar. Going down straights at high speed isn’t that special or fascinating in relation to carrying fractions of that speed through corners. Müller and I can constantly feel the engine behind us the pendulum-esque feeling of a mid-engine car is only amplified when setup for racing. 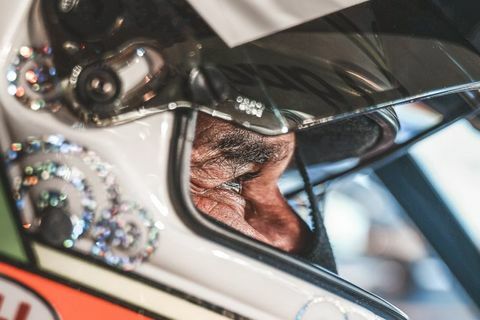 The gears are quite tall, and since we can do most of the track in second gear, the key to fast and clean laps is careful manipulation of the throttle so as not to upset the weight of the car coming into and exiting the corners. 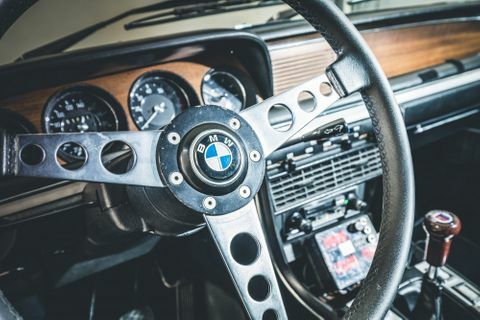 A downshift into first for particularly tight turns is a tricky but necessary maneuver, but still, Müller’s skill keeps the turn-in behavior razor blade clean, a combination of the low polar moment of inertia from the mid-engine layout, and Müller’s ability to synch with the car so well. 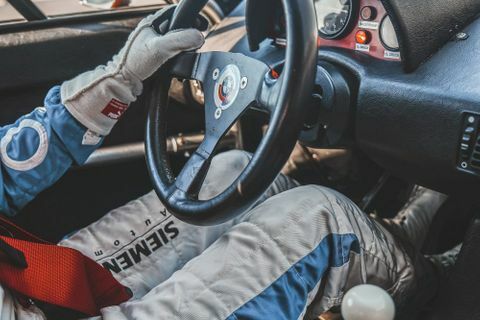 There is just a bit of body lean and a hint of roll-oversteer at the first crack of the wheel into a corner, just enough to remind you that the car still requires more human than computer input. 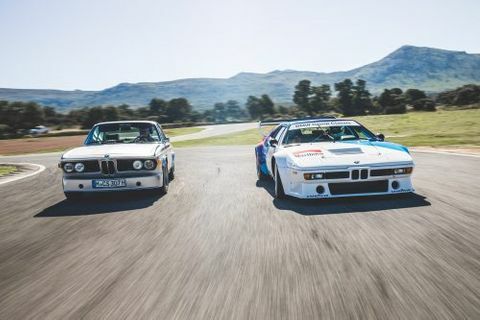 It’s a treat to experience how far the technology had advanced between the CSL at the beginning of the decade and the M1 at the end of it, and though a street-legal M1 would clearly be a more apt point of comparison to the CSL I drove, who would give up the chance to ride shotgun in a ProCar?